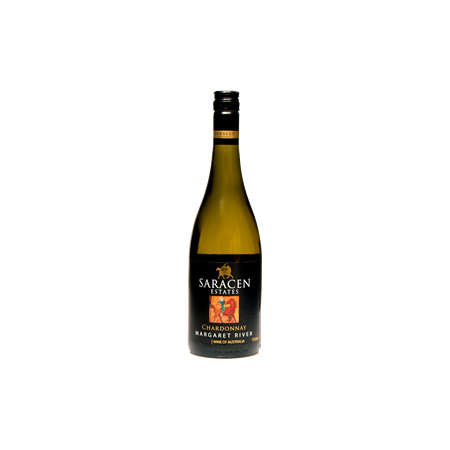 Another stunning chardonnay from Saracen Estates!! Our 2016 chardonnay has strong nectarine, ripe lime and grapefruit flavours through the mouth. The palate has subtle warmth and cool acidity, the finish is long, rich, flinty and firm with a sizzle of ripe limes in the aftertaste. On the nose, pineapple and lime with a whiff of nougat, toast and vanilla. This chardonnay has spent 9 months in french oak; 45% in brand new Marsannay Le Bois Du Roy barrels. This wine has great potential to age well. 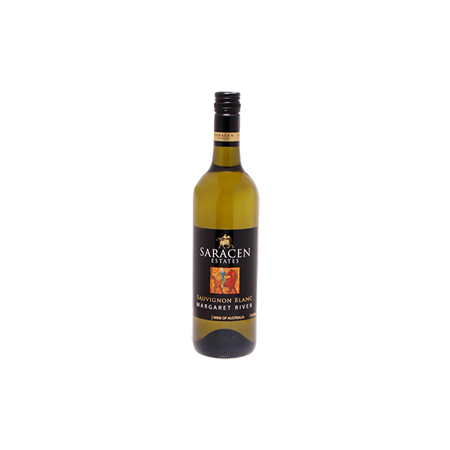 Serve only slightly chilled, it is an ideal accompaniment to a crispy skinned north west Barramundi dish.